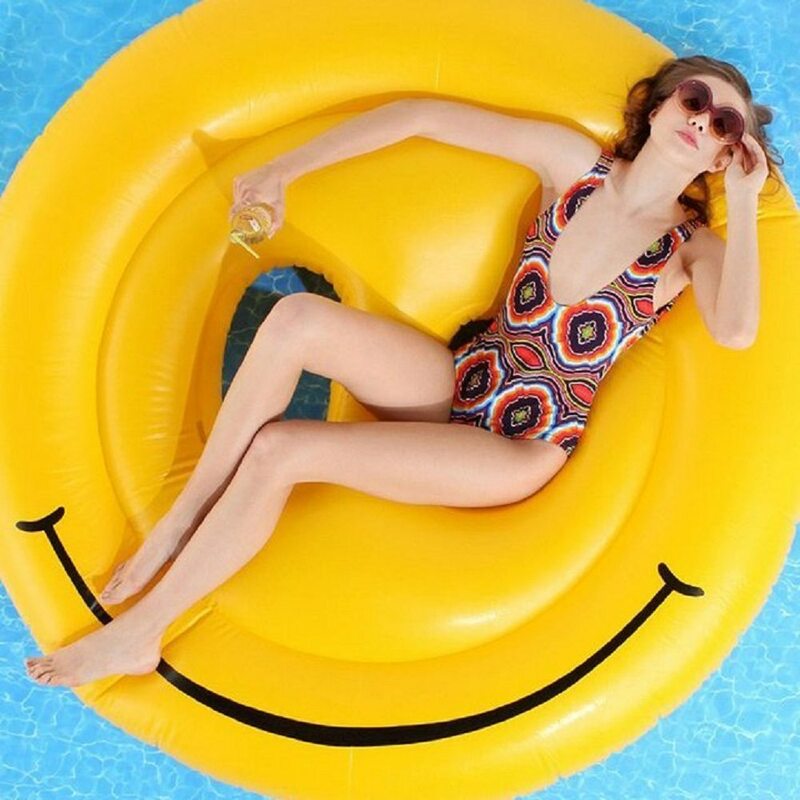 The next time you’re on the pool or at the beach, make sure you have your Smiley Face Fun Island by your side. 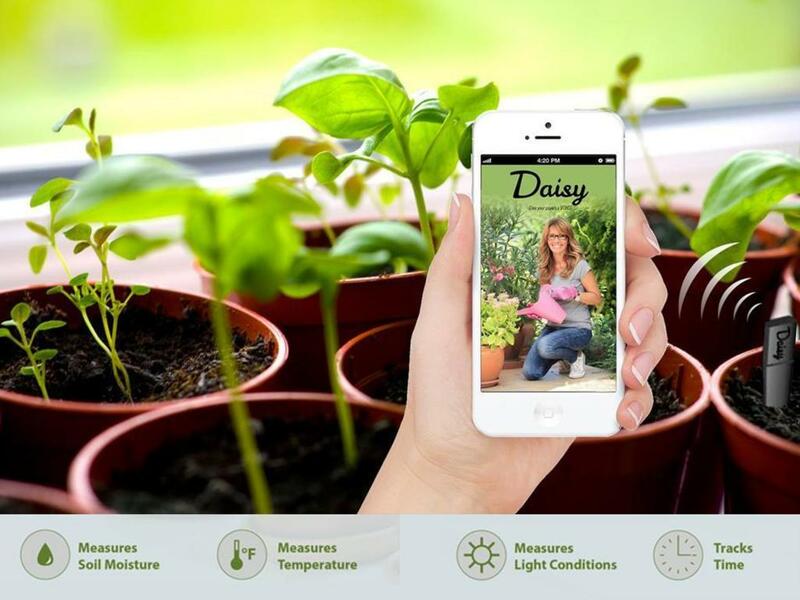 Latest App Makes Caring For Your Plants Fun! Best of all, our custom App's game-like format makes caring for all your plants educational and FUN! 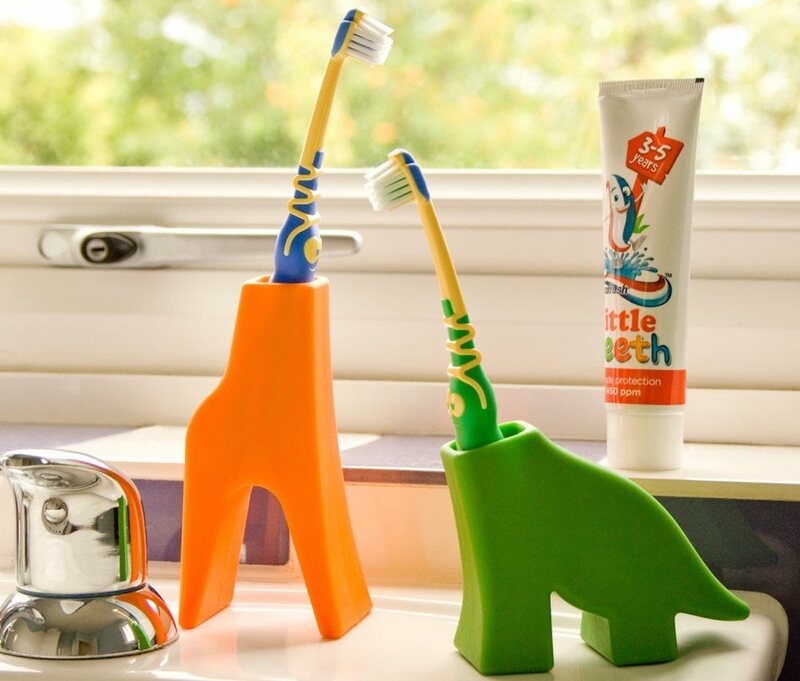 You never know, these fun animals could actually make your kid’s time in the bathroom more interesting in the mornings fun. They will find brushing the most delightful activity of the day!